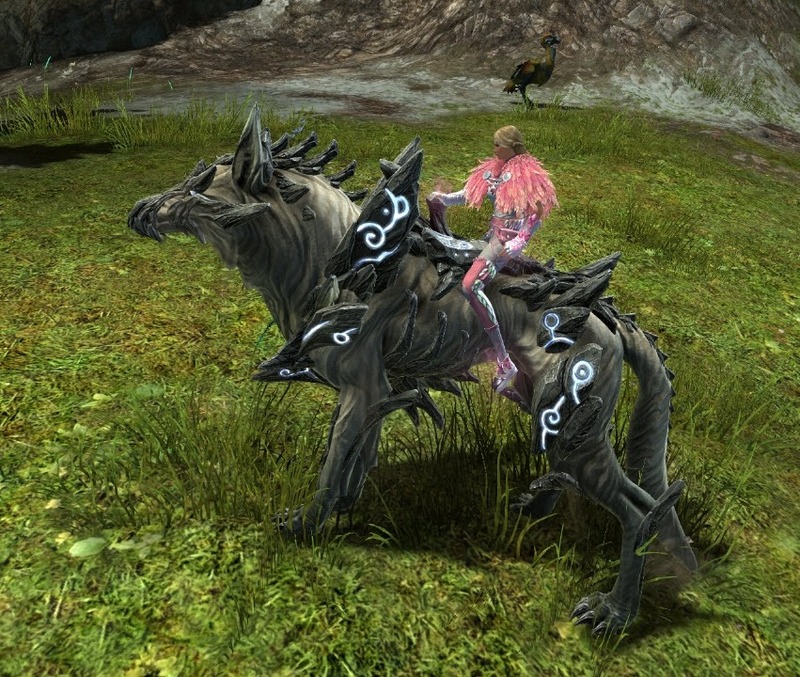 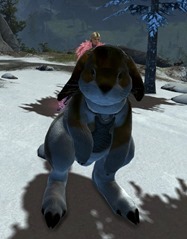 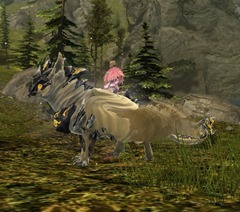 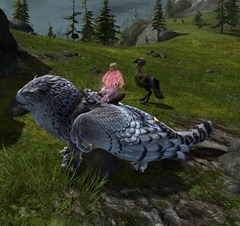 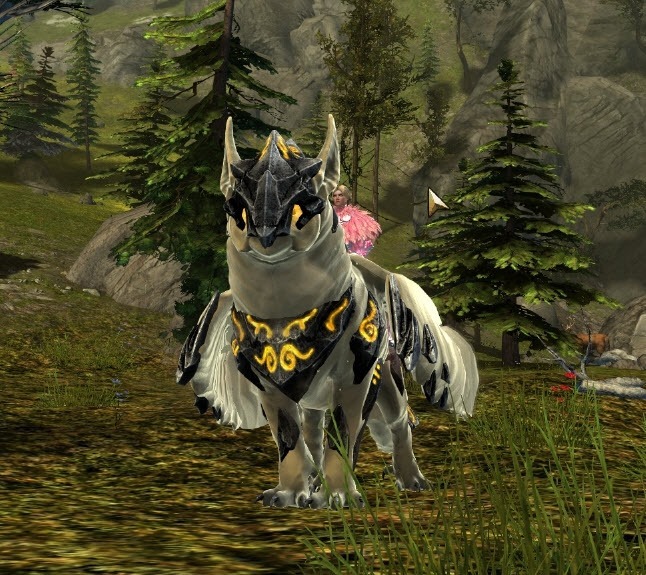 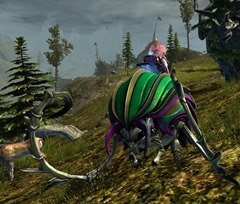 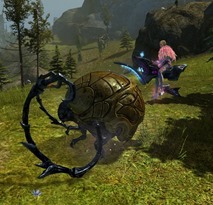 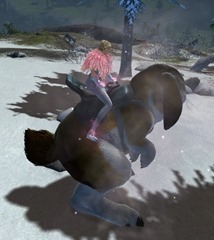 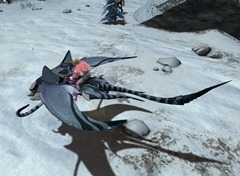 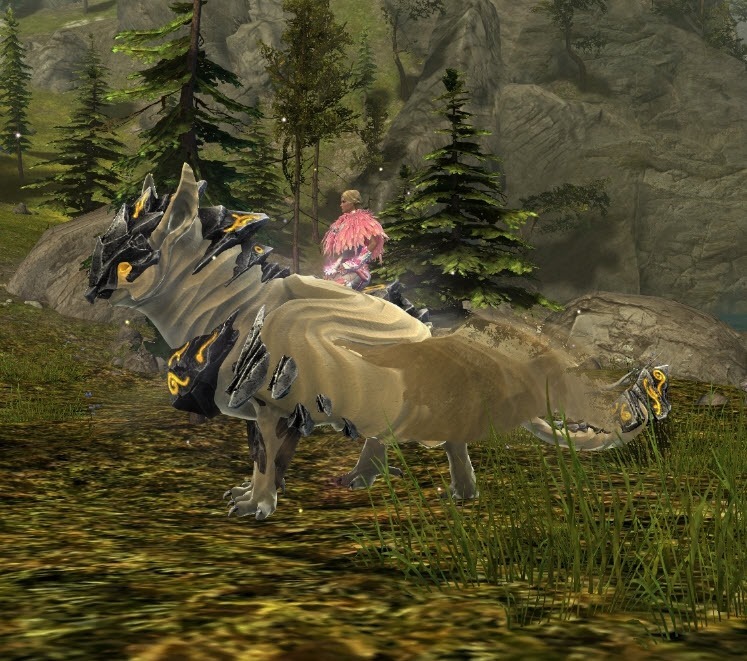 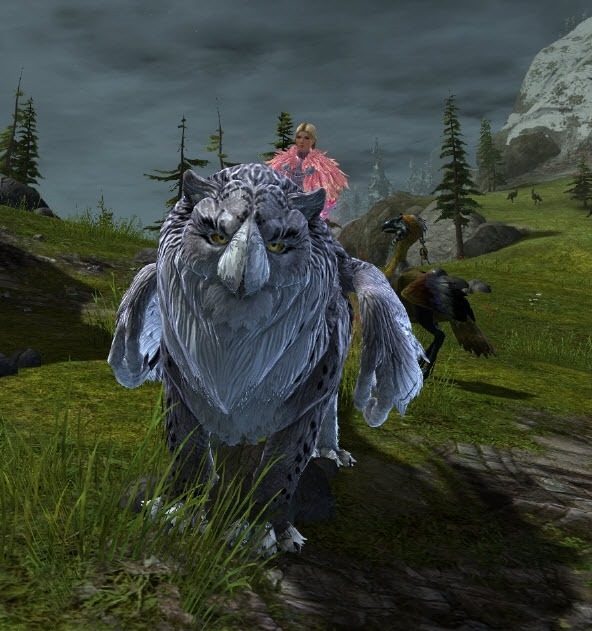 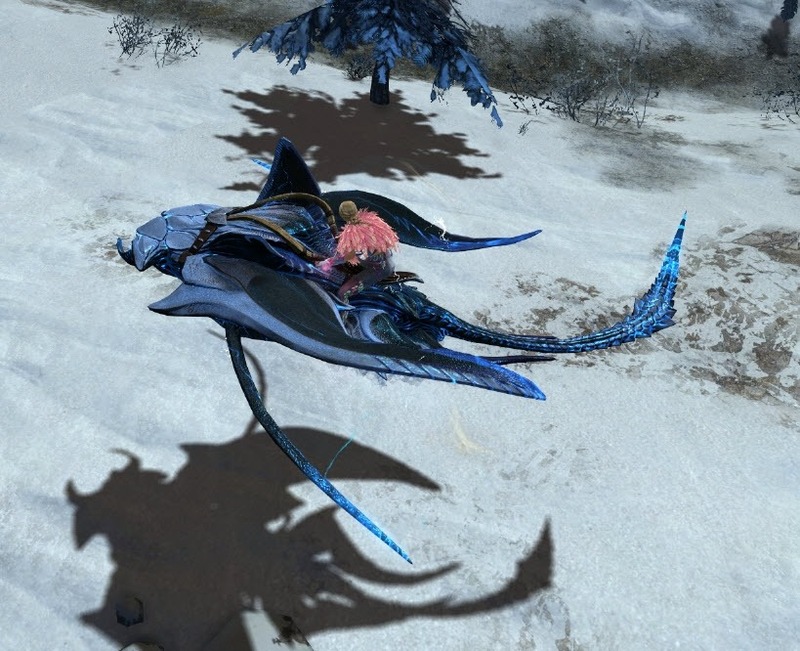 GW2 Distant Lands Mount Adoption License Preview. 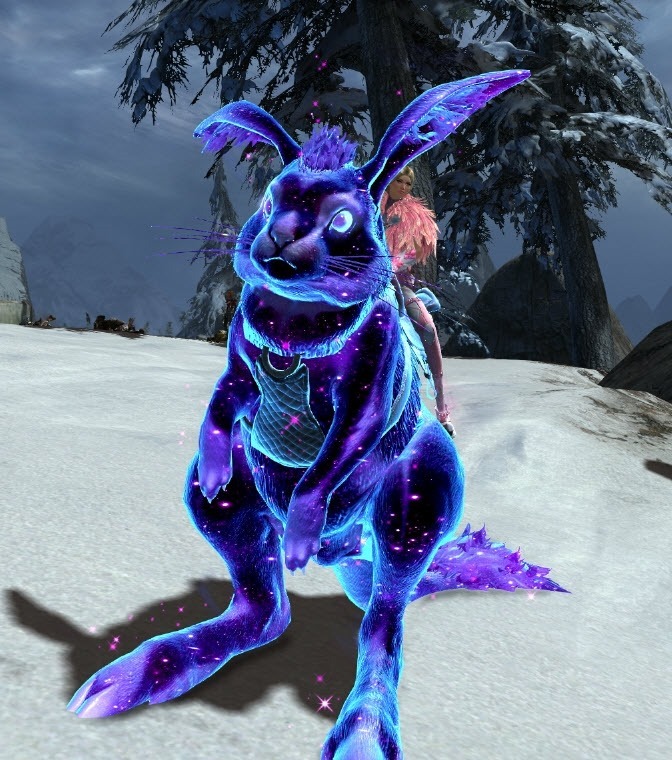 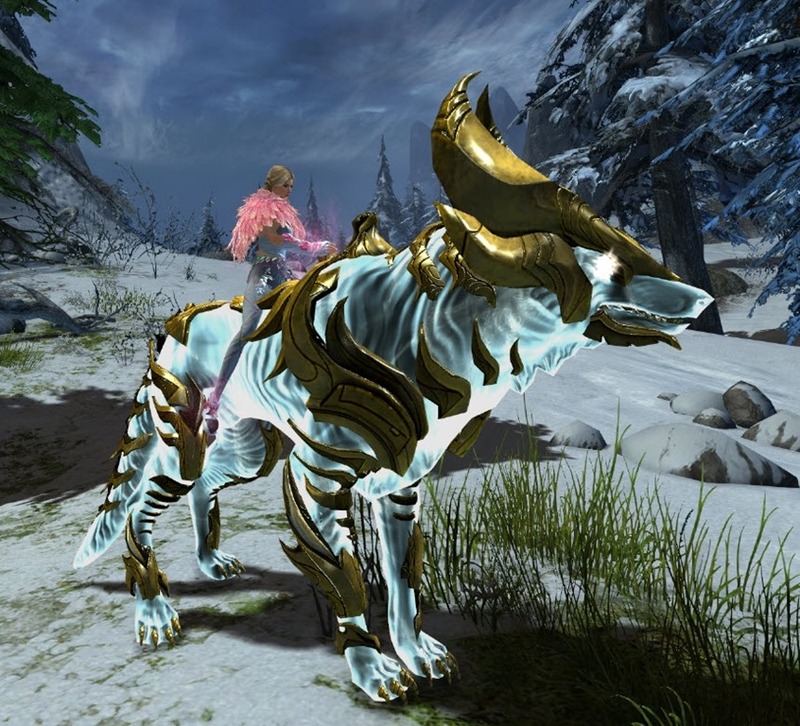 These are available for purchase from the gemstore for 400 gems each for random option or 1200 gems for select option. 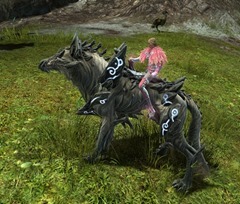 I really like the auric themed mounts. Never bought a mount though. 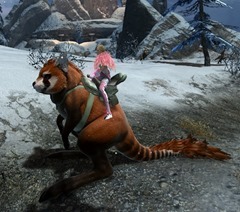 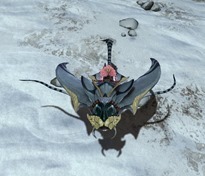 That’s my main motivation for wanting to buy mount skins, but I know if I tried it I’d end up with like 4 springers and no raptor, or something like that. 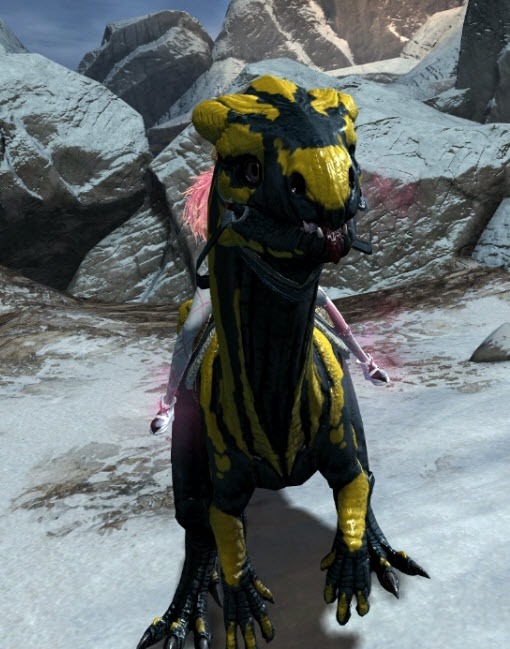 Can we choose a skin or its random one we have no yet? 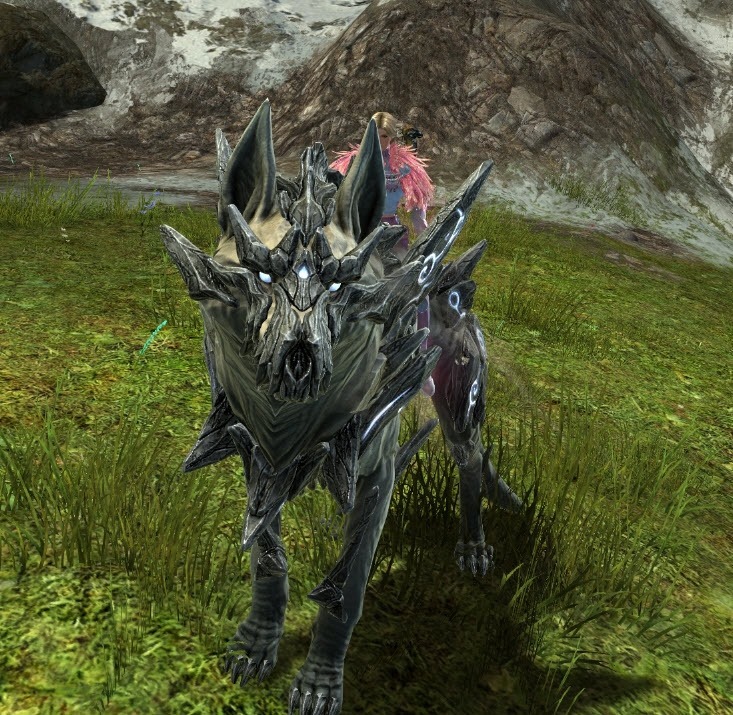 Dat ugly skreemers or springers or whatever with basic body and crude connected head from real animals. 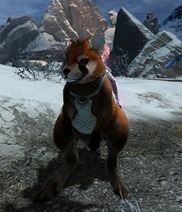 This two hase a head of red panda and some golden retriever puppy. 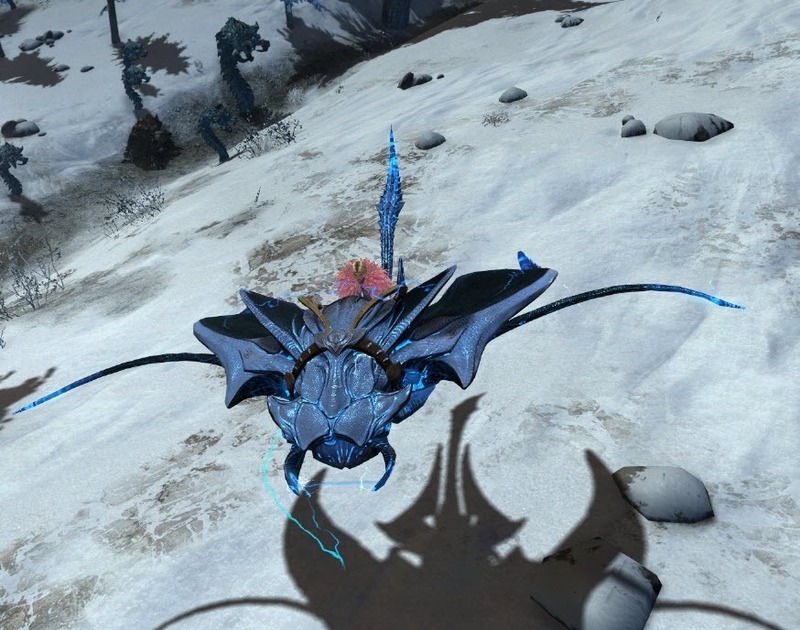 And whats wrong with Shiverpeaks Pileated? 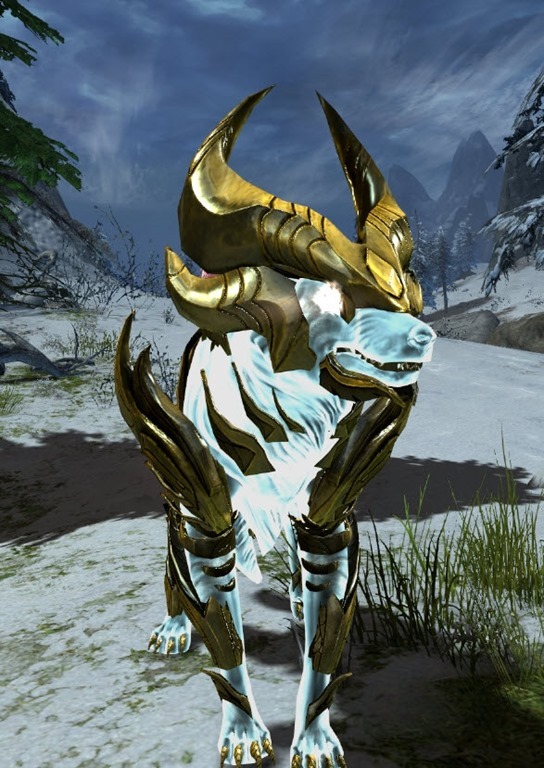 Basic skin with extra dye slots? 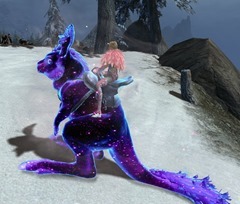 All the mount sets after the first offer both a random purchase for 400 gems or a choice for 1200, so I guess this one will have both options too. 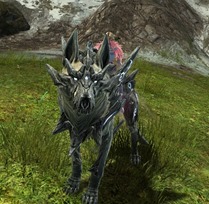 Apart from the first set, that STILL hasn’t got a choice version of the license. 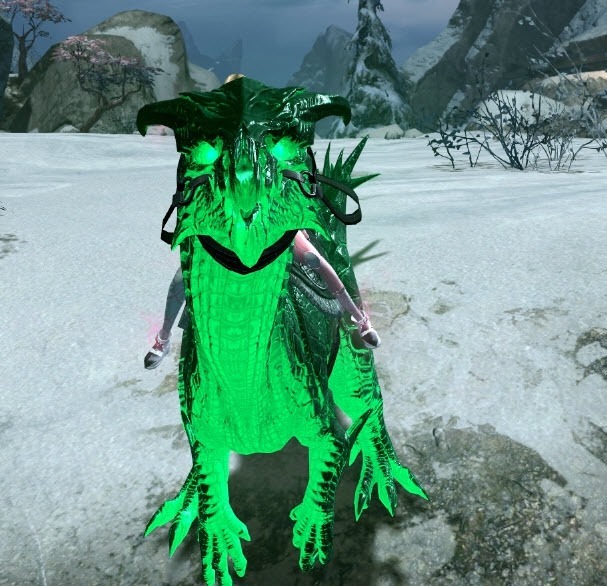 Yeah :/ That’s why I haven’t got any of those skins, I refuse to buy loot boxes by principle. 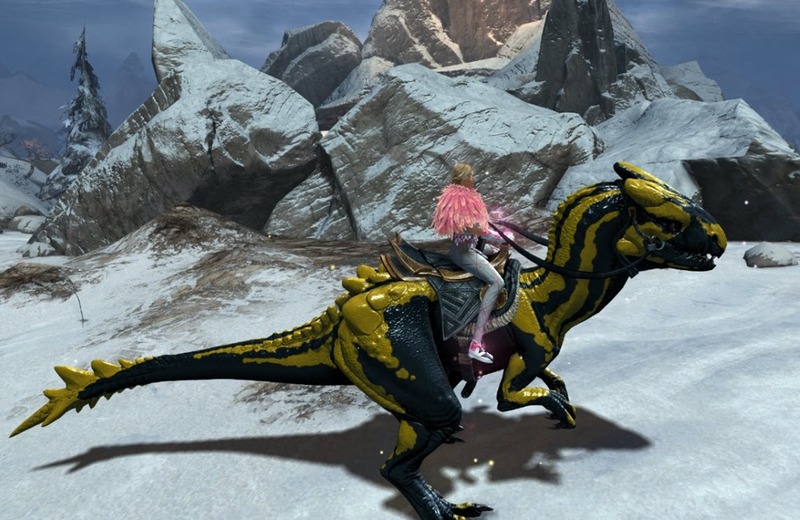 If they don’t introduce choice boxes I’ll just probably save up gems and buy the 30-pack. I want so many skins of that batch that it’s probably still worth it more that way. I’m not gonna waste money on this. 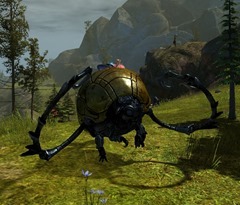 I really want a beetle only pack. I just want more beetle skins not the others. 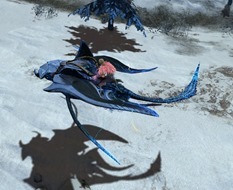 I have about 5 of each other skin but just 2 beetle skins. 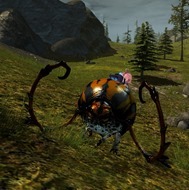 They should really have released a beetle only pack now with the races. 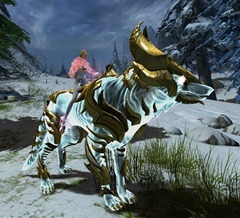 I am surprised that ArenaNet will not meet the old players’ request and will not replace the outfit in armor. It seems to me that it would bring them a much better profit than what we have in the current system because people like to customize.